ON SALE FOR A LIMITED TIME! SAVE 50% OFF REGULAR PRICE! 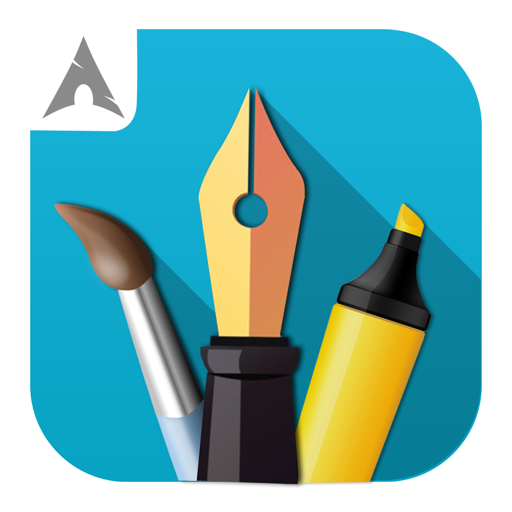 The best-known graphics painting app ! 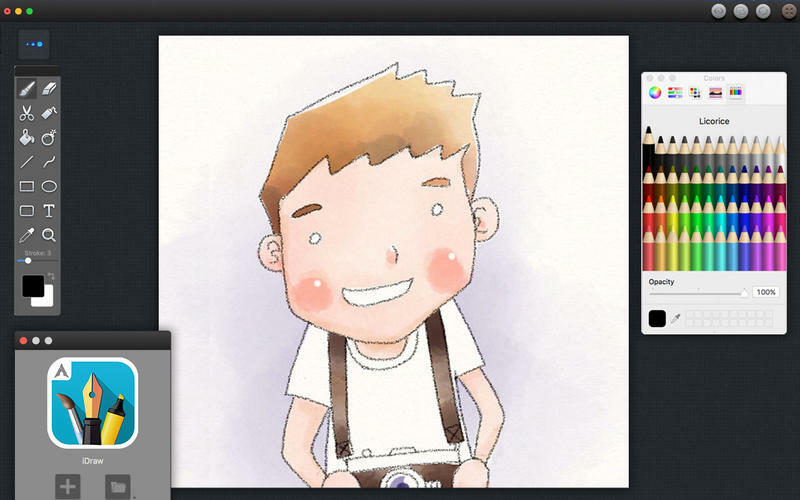 Now on the Mac App Store！iDraw is the most powerful sketching, painting and illustration app ever designed for Mac. • Full support for undo/redo/cut/copy/paste operation. • Support all kinds of tools, including fill, eyedropper, line, curve, rectangle, ellipse, text and so on. • Easily add, edit and re-edit shapes, text and images. • Support shadow and gradient. • Support grid and rulers. • Quickly and easily select any part of an image. • Cut ,copy and move parts from one image to another. • Select and remove unwanted elements of your images. • Paste images from/to all other apps including Pages, Keynote, Safari, iBooks Author and so on. • Save images with layers and re-edit them in the future.